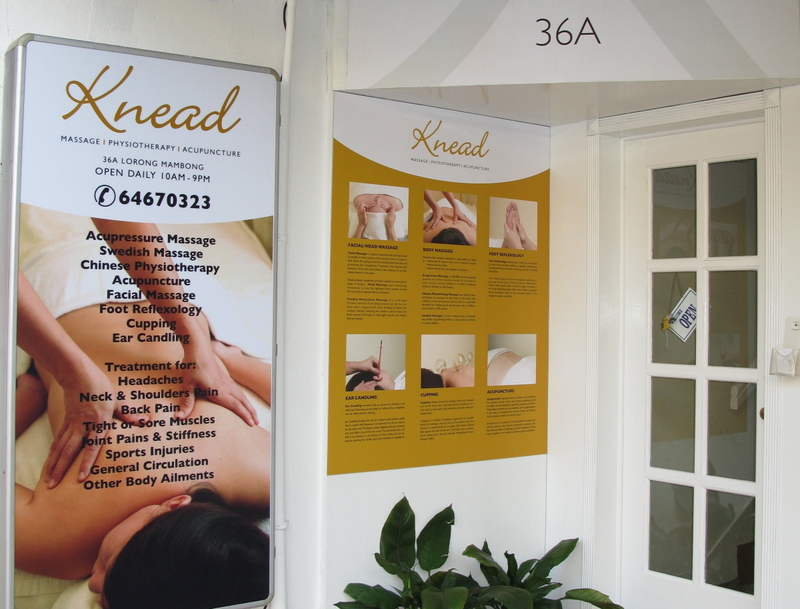 Knead @ Holland Village | Quality Massage, Physio & Beauty Treatments at Great Prices! Welcome to the Knead @ Holland Village website. You can navigate using our main pages above or the menus on the right. Quality Massage, Physio and Beauty Treatments at Great Prices! We now offer Waxing and Make-up in addition to our Facial treatments. Last appointment is at 9pm. Closed on Chinese New Year and Christmas Day.